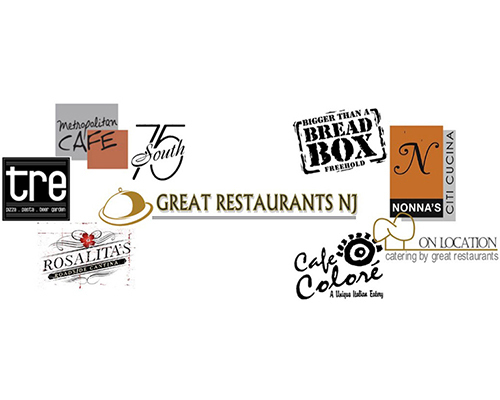 The founders and creators of Great Restaurants NJ are Robert Kash and Joseph Mosco. Rob and Joe, childhood friends started their first restaurant shortly after graduating from college, despite their family's advice. Their very first concept restaurant, Café Colore started in 1992 sparked their interest into making the restaurant industry a career. Over the years, the allure of the business eventually ignited the idea of creating multiple unique dining concepts. The challenge of getting diners to transcend from the ordinary into a great dining experiences, became nothing more than a passion. What makes Great Restaurants so unique? 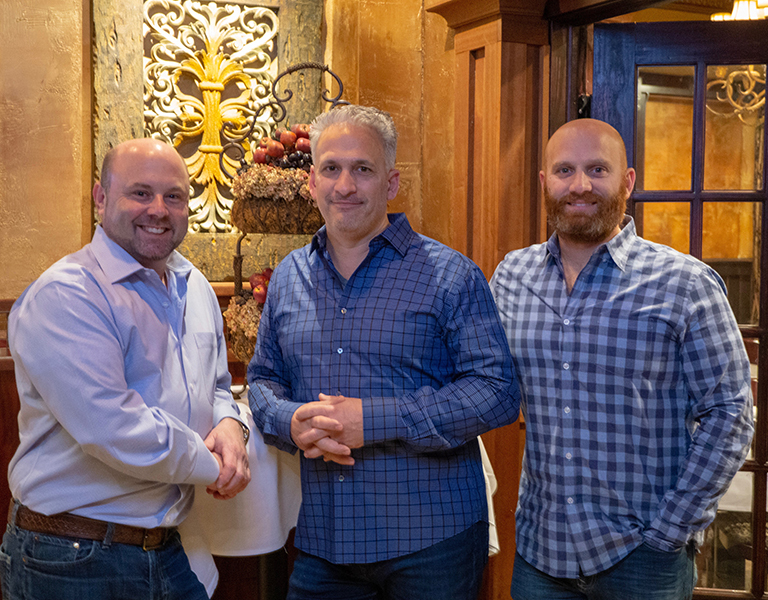 No matter what the cuisine, no matter what the ambiance, all of the Great Restaurants ooncepts stick to the same basic formula featuring "key ingredients" that Rob and Joe have coined as their "recipe for success". Beginning with Café Colore, "A Unique Italian Eatery" established in 1992, the pair of entrepreneurs saw a need for an Italian restaurant that deviated from the red sauce norm. 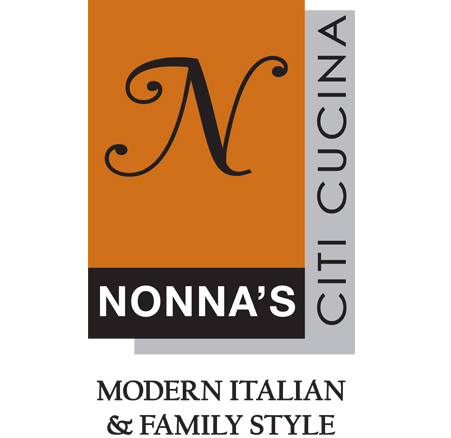 They brought to Monmouth County the first brick oven Neapolitan pizza featuring fresh herbs, vegetables and seafood native to the Mediterranean. All this presented in a mock piazza setting with paper adorned tables and crayons for the child in everyone, made for a hip, upscale, but casual dining experience.Soon thereafter, Café Colore became a neighborhood favorite to diners and critics alike. Rob and Joe knew these basic principles of fresh, delicious, inspired food, coupled with a pleasant, knowledgeable staff, in a trendy but comfortable atmosphere, were the key ingredients in creating a memorable dining experience. Eventually their many unique restaurant ideas blossomed into what they now call "Great Restaurants NJ" which over the years has been responsible for hatching as many as 10 unique concepts in the Central Jersey area. Café Colore and 75 South where their first two eateries started early in the Great Restaurants group. Shortly after came Metropolitan Café, Tuscany Café, Nonnas Citi Cucina, Bigger Than a Bread Box and their premier off site catering company, On Location Catering, which is responsible for producing magnificent galas and fundraisers, backyard barbecues and intimate cocktail parties. Rob and Joe often collaborate as well as consult with numerous other start up and running operations. 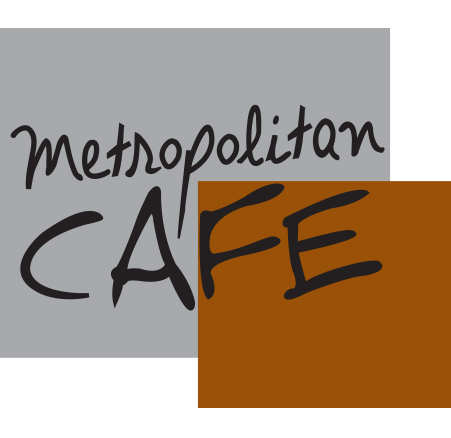 In 2013 Great Restaurants joined forces/partnered up with restaurateur and former Metropolitan Cafe manager Dennis Tafuri. Since leaving Metro, Dennis has successfully developed and launched the very popular Stella Marina and Cubacan restaurants located in Asbury Park NJ. 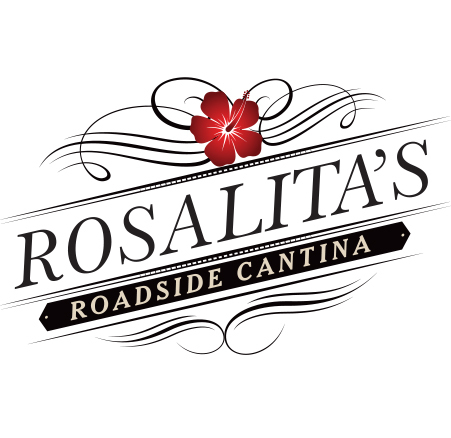 Together with Dennis, Great Restaurants NJ has proudly launched Rosalitas Roadside Cantina which features fresh approachable Tex-Mex Cuisine with an exciting Margarita and Tequila bar. 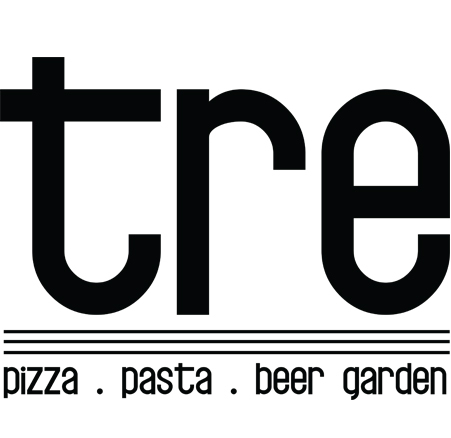 Shortly after in 2014 Tre was opened, a sustainable pizza, pasta and antipasto restaurant featuring farm to table foods complimented by a beer garden, wine bar and novelty games. With so much experience, dedication and drive, there is no telling what type of dining experience to expect next from Great Restaurants, but we promise to continue to bring this recipe to you, our guests, our friends- the people we truly thank for our success!